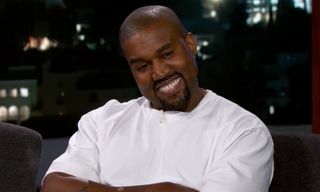 This week, Kanye West made a return to Jimmy Kimmel Live! 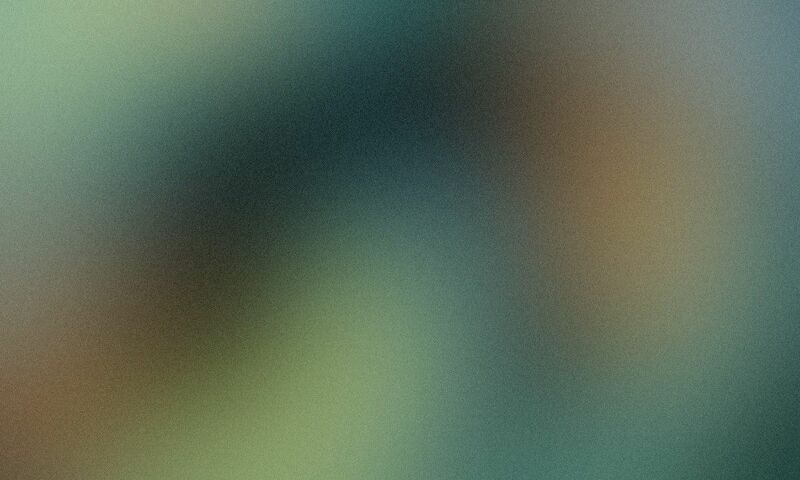 for a candid interview. 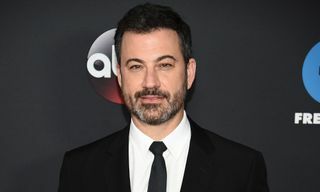 Among other topics, Kimmel brought up Ye’s controversial support of President Donald Trump, a decision he defended at length over the course of their chat. 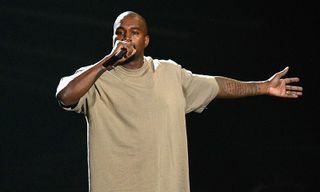 Now, the president himself has thanked Kanye for his appearance, taking to Twitter (where else) to voice his approval. 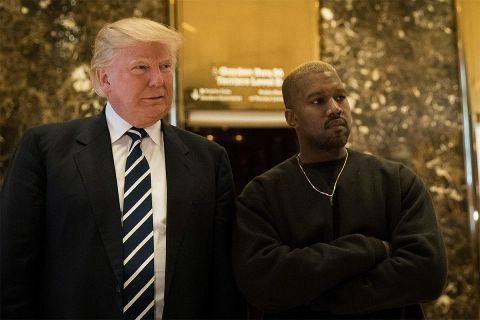 Applauding Kanye for telling the “TRUTH,” Trump says he is “honored” by the support, going on to add that “It is making a big difference!” The president also notes an unsubstantiated “FACT” on African-American unemployment reaching a level that is the “lowest ever recorded in the history of our Country,” a subject that is never brought up in Kanye’s chat with Kimmel. 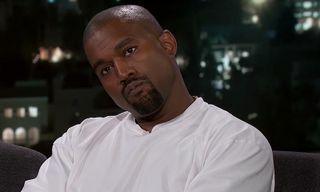 Watch Kanye’s full interview with Kimmel below. Read our op-ed on why Kanye West’s support of Donald Trump makes a whole lot of sense right here.